It doesn’t get much easier — or more delicious — than this ultra-fast salmon. The sweetness of the maple balances the tangy mustard; smoked paprika or ground chipotle adds another layer of flavor. When you buy your salmon, ask at the fish counter to have the salmon cut into four 4-ounce fillets with the skin removed. Preheat oven to 450 degrees. Line a baking sheet with foil and coat with cooking spray. Combine mustard, maple syrup, paprika (or chipotle), pepper, and salt in a small bowl. Place salmon fillets on the prepared baking sheet. Spread the mustard mixture evenly on the salmon. Roast until just cooked through (approx. 8-12 minutes). Quick Tips: Smoked paprika is made from smoke-dried, red peppers and adds earthy, smoky flavor. It can be used in many types of savory dishes. Look for different types of paprika at large supermarkets or online.Wild-caught salmon from the Pacific (Alaska and Washington) are more sustainably fished and have a larger, more stable population. Cutting calories while getting proper nutrition can be hard, expensive, and time consuming. 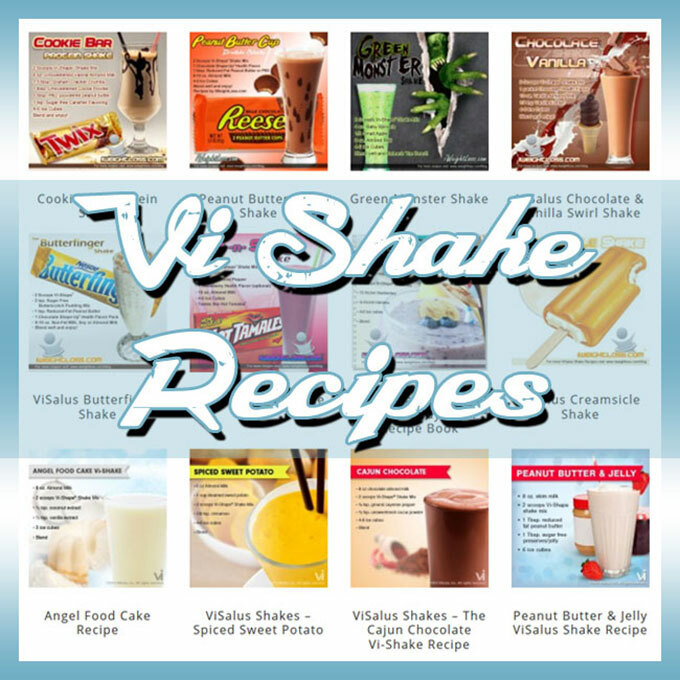 Vi-Shape Shakes can offer you a fast ‘ideal meal’ that can save you money while providing amazing nutrition. 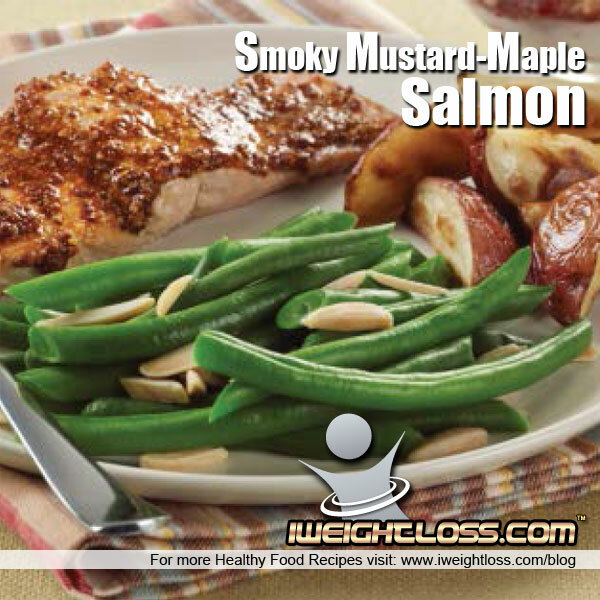 To help you with your weight loss goals try one of our ViSalus Shake Recipes for breakfast and lunch followed up by a sensible dinner, like this Smoky Mustard-Maple Salmon Recipe. Yummy this sounds delicious Lacey Maley you should make this for me.